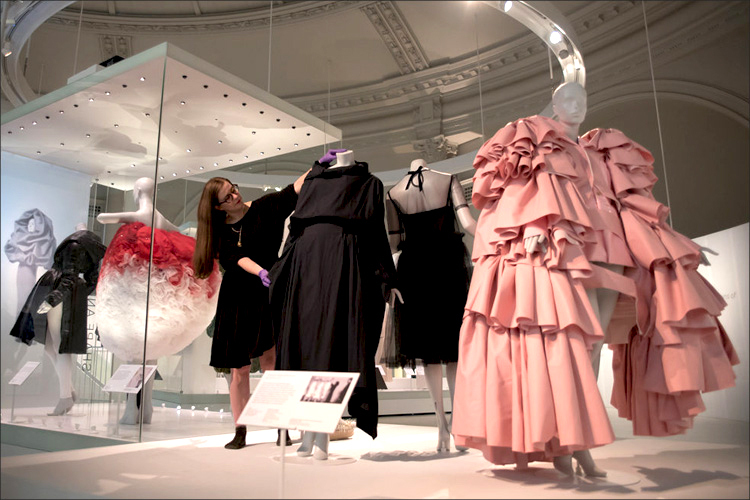 ‘Balenciaga: Shaping Fashion’ is the V&A Museum in London’s latest exhibition which explores and celebrates Christobal Balenciaga and his pioneering designs, exquisite craftsmanship, and the influential fashion legacy that he created. 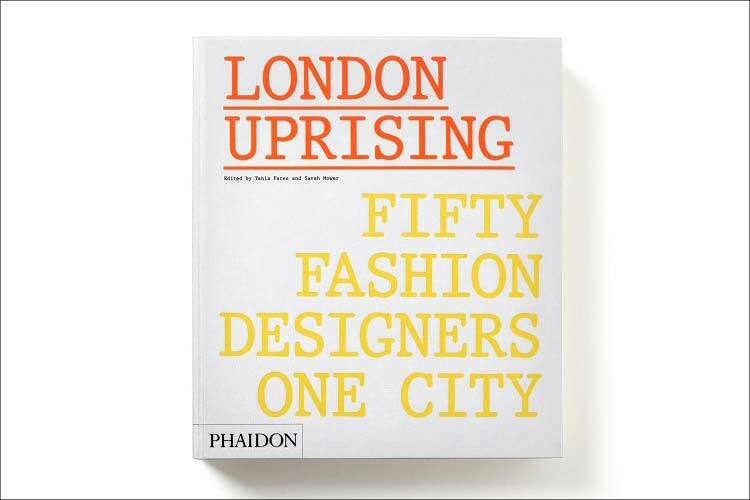 London Uprising is a book that gives an unprecedented and intimate behind-the-scenes look at London designer fashion over the last fifteen years. 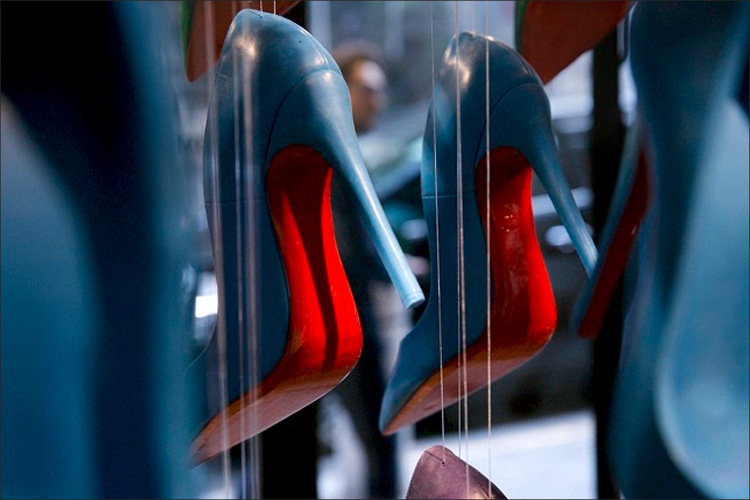 Featuring and profiling 50 leading London fashion designers, from Paul Smith and Stella McCartney to Erdem and Simone Rocha.